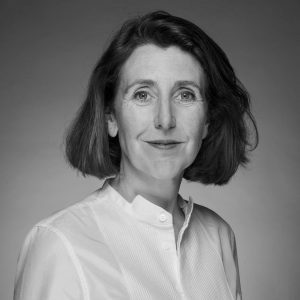 Prior to joining Ledger, Sandrine worked for over 15 year in the HR function, holding different leadership positions in leading FMCG and Luxury companies, such as la Fnac, La Redoute, Estée Lauder or Saint Laurent in France and abroad. She joined the Ledger project in 2018. She aims to build a powerful, modern and attractive HR strategy to support the company’s growth and business roadmap. She graduated in 2001, from IAE Aix-Marseille Graduate School of Management, holding a MBA in Change management.